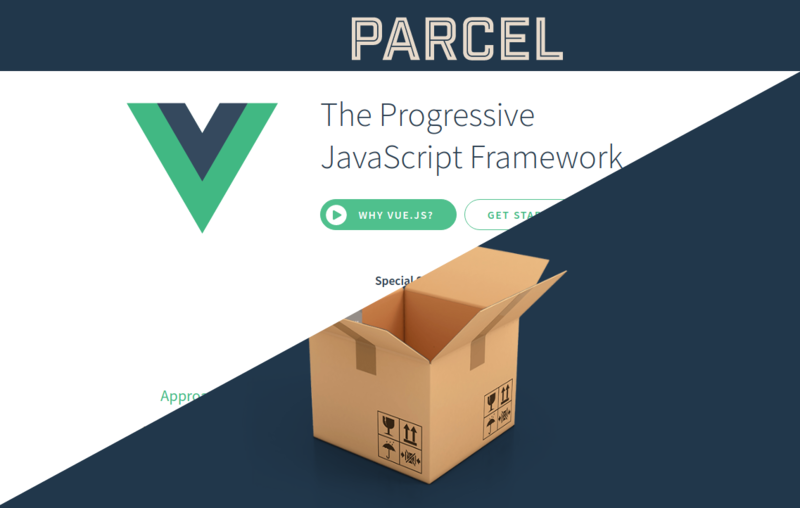 Vue.js is ever growing in popularity and even though it has a strong CLI that allows you to kick start projects, you can use other bundlers like the Parcel bundler. 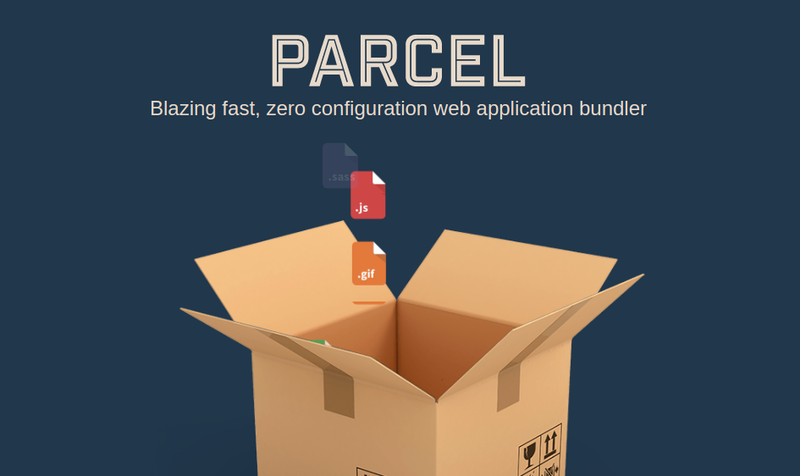 The Parcel bundler excells at simplicity and only requires and entry file like index.html, yet it results in highly optimised builds with its powerful defaults. I’m trying our Parcel.js for one of my more recent endeavours and I must say I’m quite liking it so far. The zero-config approach doesn’t leave you with a lot of control, but at least you don’t have to adopt a boiler plate that you only use half the features of or write a 200 line webpack config by hand first. One thing I really, really dearly missed when I just started out building a recent project with PostCSS is nesting rules. 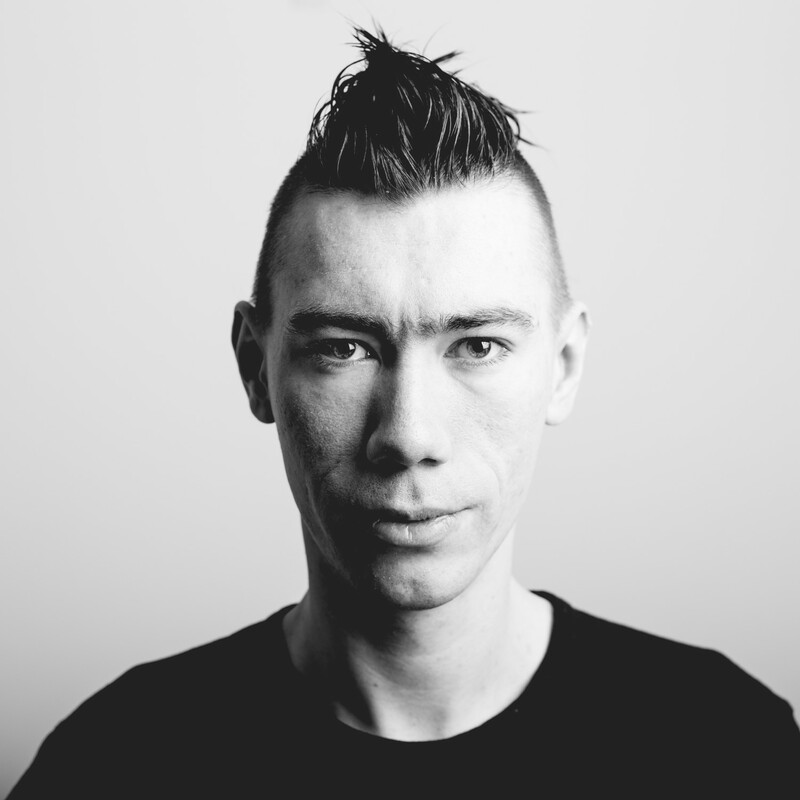 Usually I use SASS/SCSS for most of my CSS needs.